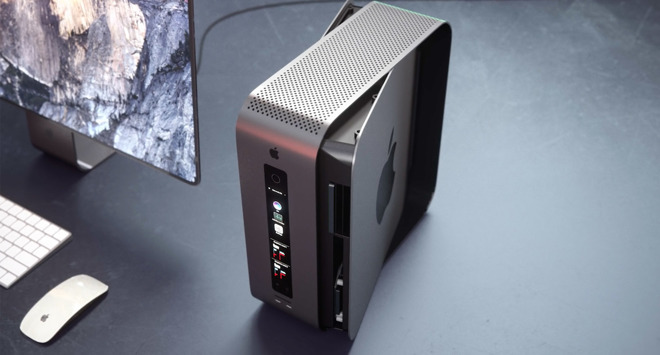 This one is supposedly coming, though we aren't certain what shape it will inevitably take, or how modular it will in fact be —or for that matter, what Apple very specifically means by the term. 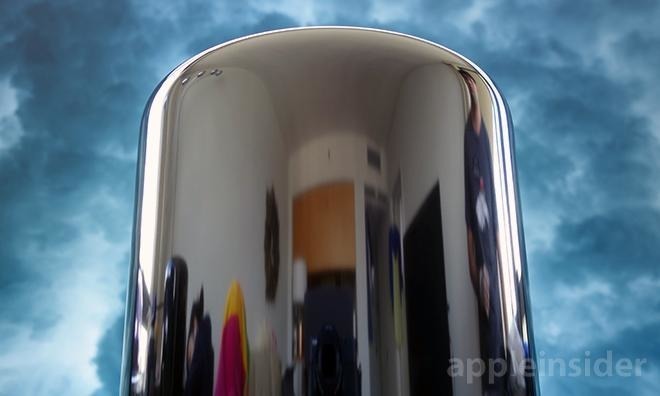 Apple doesn't tend to look back, but we'd prefer some design that is somewhere between the tower-case of old, and the svelte (but impractical) cylinder of 2013 —and doesn't become a loud wind-tunnel when under load. When looking for graphics —which many pros are —most usually look at Nvidia. 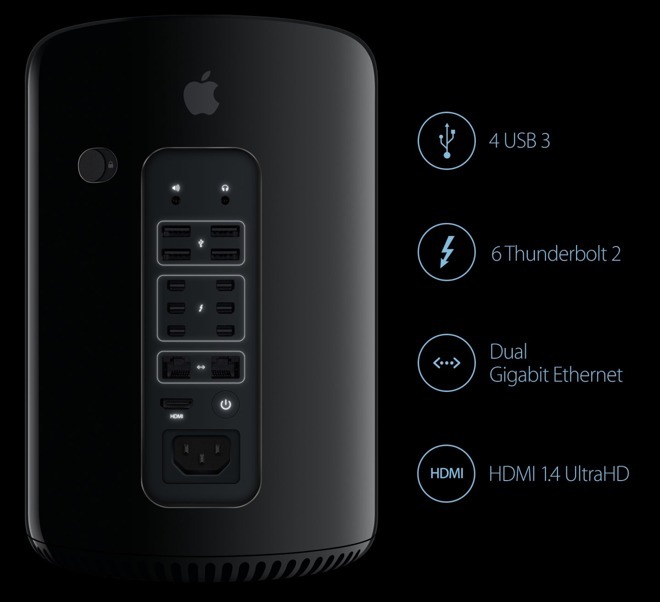 It goes without saying that the latest Mac Pro will be heavily outfitted with Thunderbolt 3 ports. How many is another question. I would expect six to be included, though we'd prefer if Apple upped this to eight. Available PCI-e channels might be an issue —but more on that in a bit. PCI-e 5.0 is expected to be released in the first half of 2019 and would be faster yet doubling the peak speed yet again —but we aren't holding our breath, given the time it took to roll out PCI-e 4.0. Whether this is good or bad is up to the reader to decide for themselves —but you know where we stand on the matter. Regarding the engineering itself, there is always something new on the horizon. 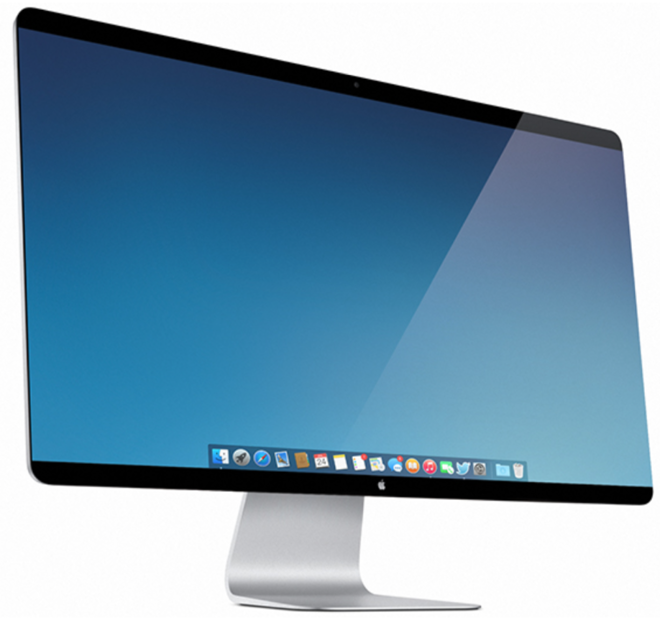 It's past time for Apple to set the design, and execute, if it wants to keep any of the "pro" users that are complaining about the state of hardware as it stands.